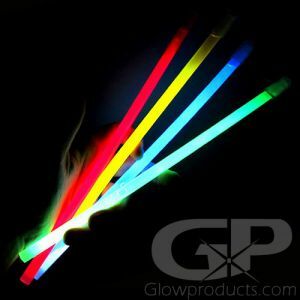 - 15 Inch Industrial Strength Glow Sticks! - Signalling Lights! Emergency Area Markers! - Over 15 Inches Long and a 1/2 Inch Thick! 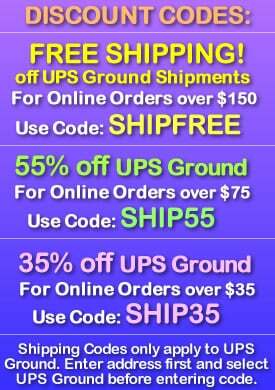 - Ideal for both Safety & Recreational Uses! 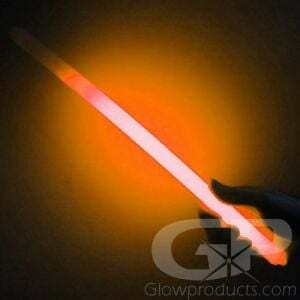 The Biggest, Baddest Glow Stick around! 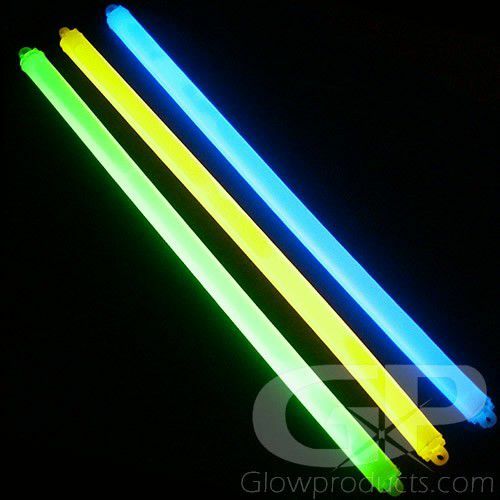 15 Inch Large Glow Sticks are the largest commercially available glow sticks on the market. Inside these 15 inch glow sticks are 7 times the amount of glow chemical that you would find in your average 6" light stick. 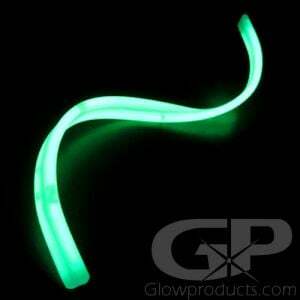 All this glow power makes these large glow sticks extremely bright with a long duration of glow. 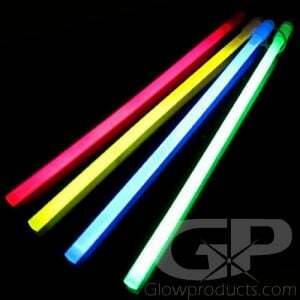 Common uses of 15 inch glow sticks include Fire Fighting, SCUBA Diving, Emergency Gas Leak Lighting, Boating and Emergency Disaster Lighting. 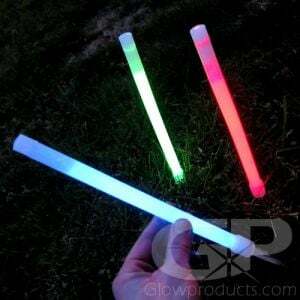 So if you're looking for a big glow stick for your emergency kit, going on maneuvers or are just looking for a big cool glow stick, the 15" glow stick is the one you're after! 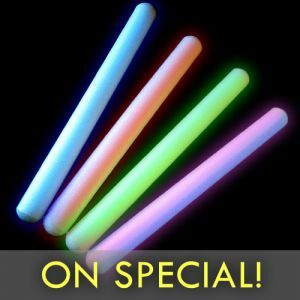 Instructions: 15 Inch Glow Sticks are a very bright and long lasting source of waterproof, non-sparking, non-heat producing light. Each 15" glow stick is individually wrapped for a longer shelf life. Bend the 15 Inch Glow Stick just enough to break the internal capsules separating the glow. Shake to mix and start the chemiluminescent light emitting reaction!